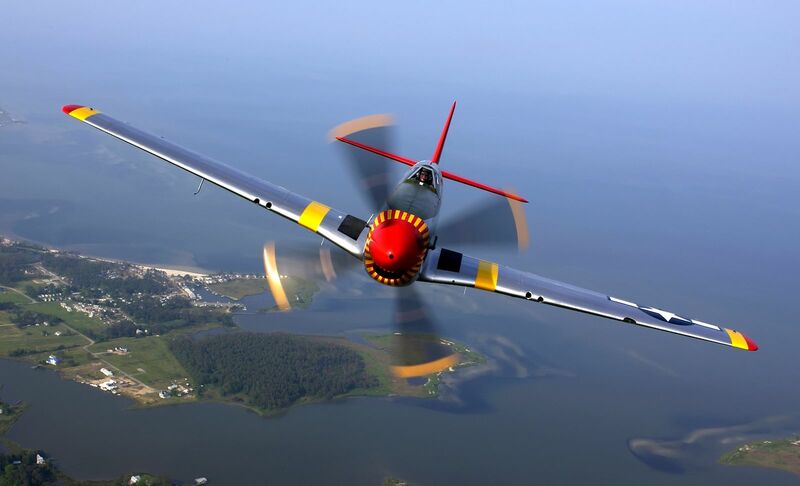 Let us put together the perfect vacation package for your group or family. Our friendly staff will help plan your weekend getaway or vacation of a lifetime. Contact us for more information about our current hotel specials. Or, if you prefer, book online and mention your preferred deal in the comments. 2019 is the centennial of the Grand Canyon being designated a National Park. Combine your room with breakfast and a keep sake DVD of Wings over Grand Canyon…an exclusive aerial journey through millions of years and thousands of canyons! 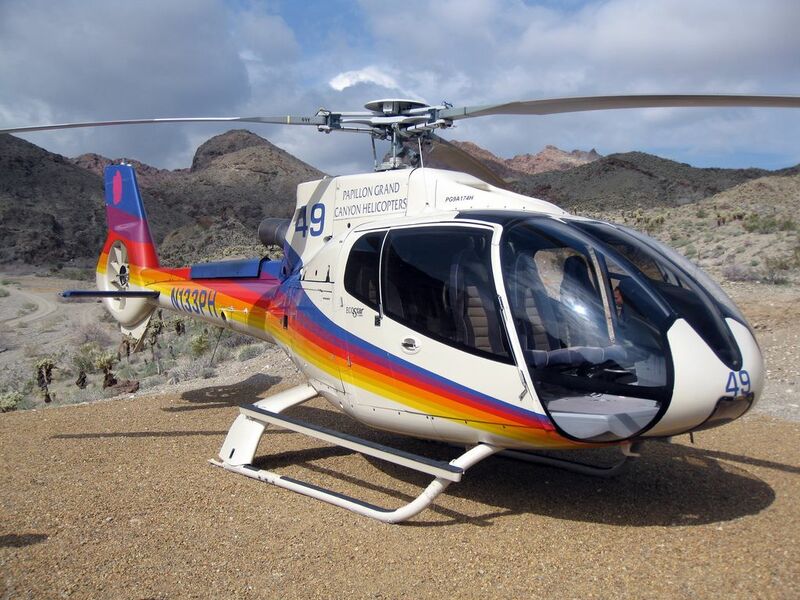 See the Grand Canyon as never before with an aerial tour in either an Ecostar or jet-powered helicopter. Papillion Tours is the world's largest "flight-seeing" company and promises you a safe, ecologically sound way to experience the canyon. Helicopter tours are offered in eleven languages. 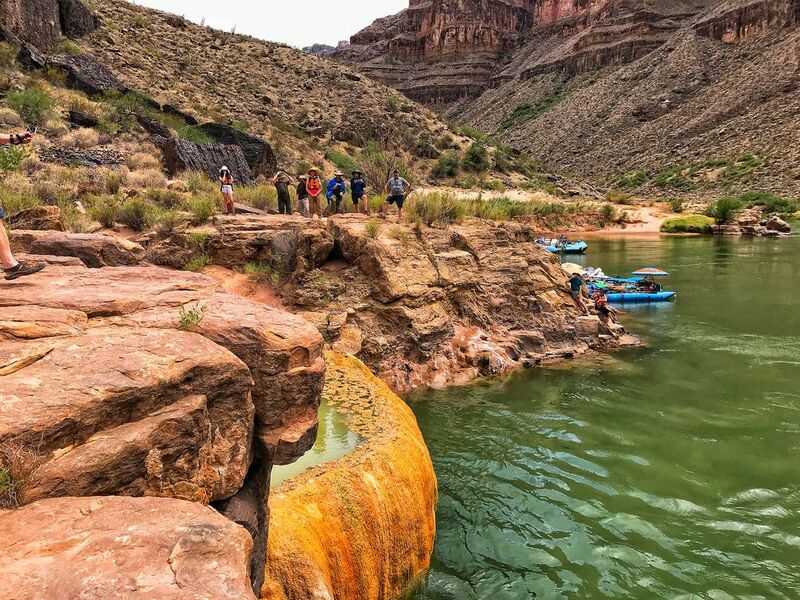 Combine two nights at the Grand Canyon Squire Inn with an all-day adventure on the Colorado River. Your day begins with a ride to the Glen Canyon Dam on Lake Powell for views of the sunrise, the Painted Desert, and the Navajo Nation. Hop aboard a raft (suitable for all ages and physical abilities) and float down the Colorado with a stop for lunch. Once you arrive at Lee's Ferry, take in the afternoon sights of the Grand Canyon and the Little Colorado Gorge as we drive you back to the hotel.